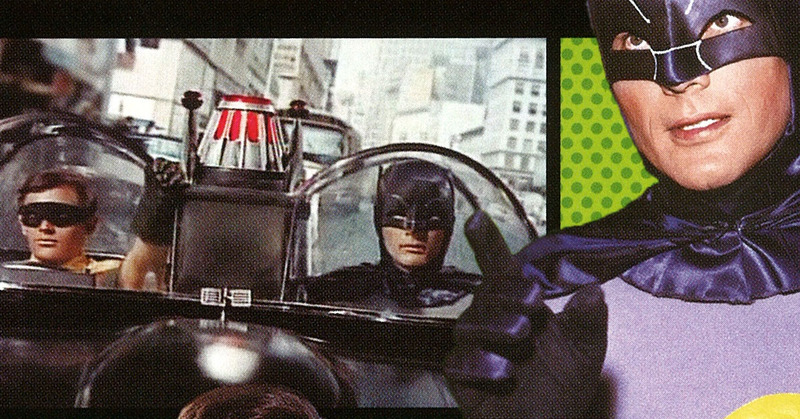 Yesterday, folks driving down I-90 in Buffalo, New York, witnessed a spectacle that practically came straight from classic TV when a fan-built replica of the Batmobile from the 1966 Batman series blew a radiator fuse and swerved into a guardrail. The man behind the wheel was Jett Yaskow, who co-owns TV and Movie Cars for Hire and was driving the replica to a fan convention this weekend, Nickel City Con. Thankfully, nobody was hurt. According to the post, TV and Movie Cars for Hire will be doing repairs and missing the fan convention due to the scrape. We wish them luck channeling Fox to get the Batmobile back in working order.